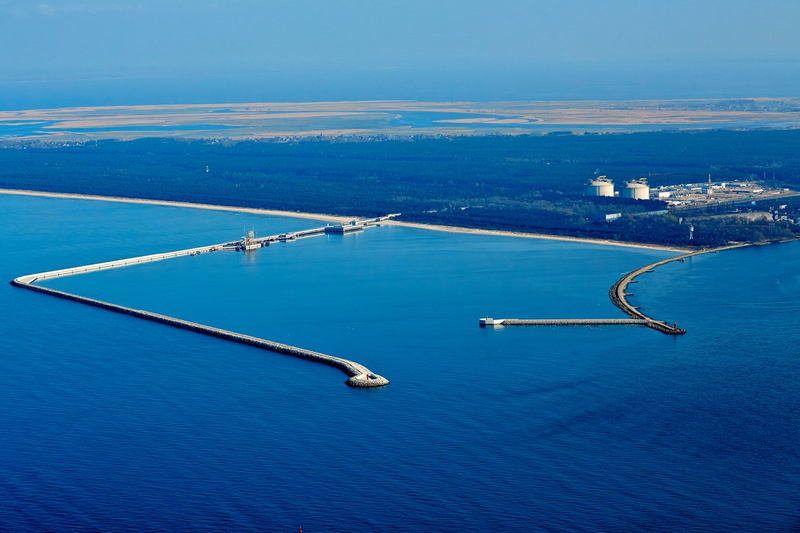 Polskie LNG has obtained a set of environmental and location decisions for all projects implemented under the LNG Terminal Expansion Program. 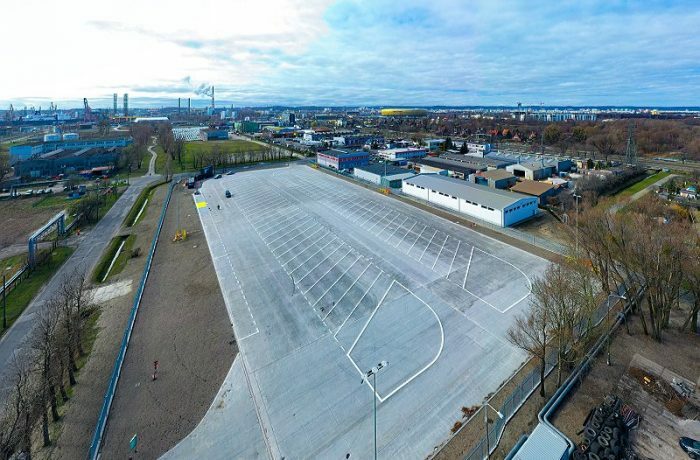 The environmental permits are final, while the decisions issued by the Governor of West Pomerania are immediately enforceable (which stems directly from the provisions of the Special Act on the LNG Terminal). The Expansion Program of President Lech Kaczyński’s LNG Terminal is implemented as scheduled. – The environmental decision and location permit are of fundamental importance for subsequent phases of collating pivotal project documentation such as building permits required for the investment process, said Paweł Jakubowski, President of the Management Board of Polskie LNG. Meanwhile, two tender procedures are in progress. 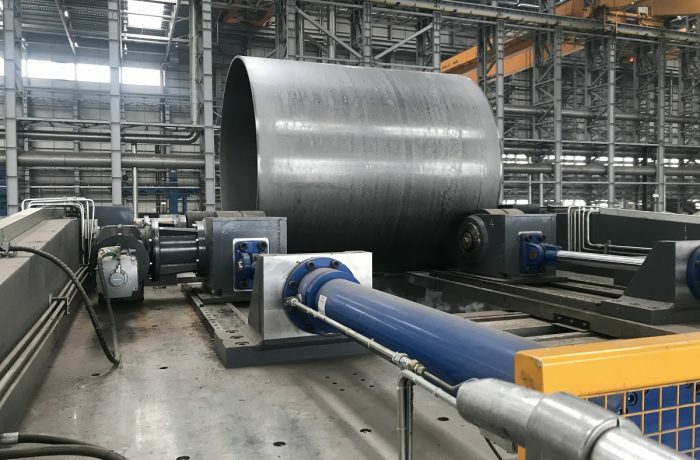 The objective of the first procedure – announced in December 2018 – is the selection of the contractor for three key components of the onshore expansion program: construction of the third process storage tank, additional process installations increasing the regasification capacity and the LNG-to-rail transhipment installation along with a dedicated railway siding. Upon bidders’ request, the deadline for submitting the offers was extended until 19 February. The second tender procedure (launched on 2 January 2019) pertains to the offshore development of the facility, i.e. the construction of an additional jetty. 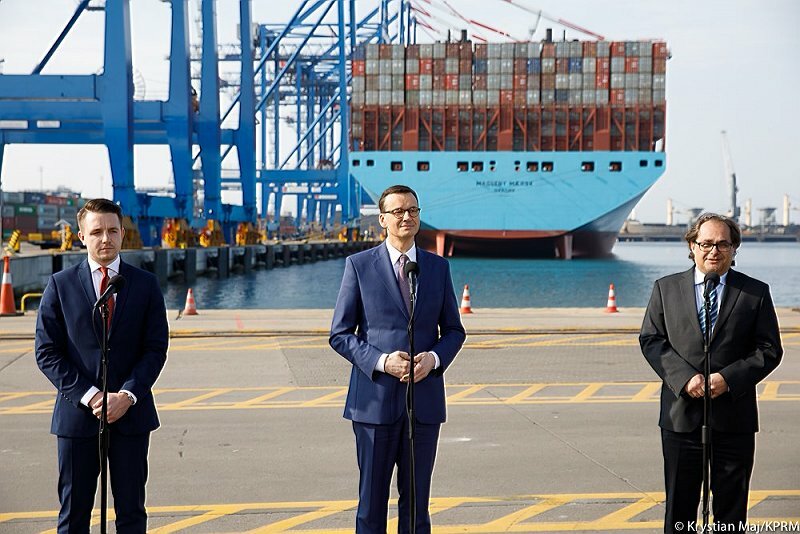 The latter project is implemented in collaboration with the Szczecin and Świnoujście Seaports Authority. In that tender procedure, the offers are due by 26 February. Enhanced regasification capacity, additional functionality and services are offered in response to the growing market demand for natural gas in Central and Eastern Europe and in the entire Baltic Sea region. Polish LNG Terminal will become a key facility contributing to the development of LNG market not only locally, but also in neighbour countries. – This is our contribution to the global transformation towards low-carbon economy. The best evidence for such changes is the growing number of methane carriers calling at Świnoujście port year by year. On 27 January, the 50th LNG delivery is expected. We are very happy and satisfied, Paweł Jakubowski added.